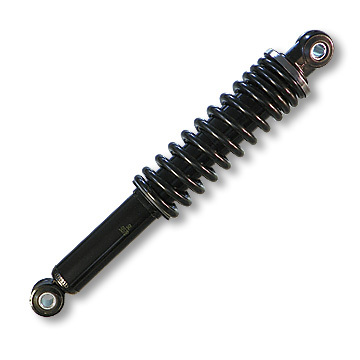 This is a Shock Absorber with 730 lbs Load Compression. Total Load Compression: 730 lbs. Mechanical Adjustable Shock - 9-3/4"
Go Kart Mechanical Adjustable Shock - 13-3/4"